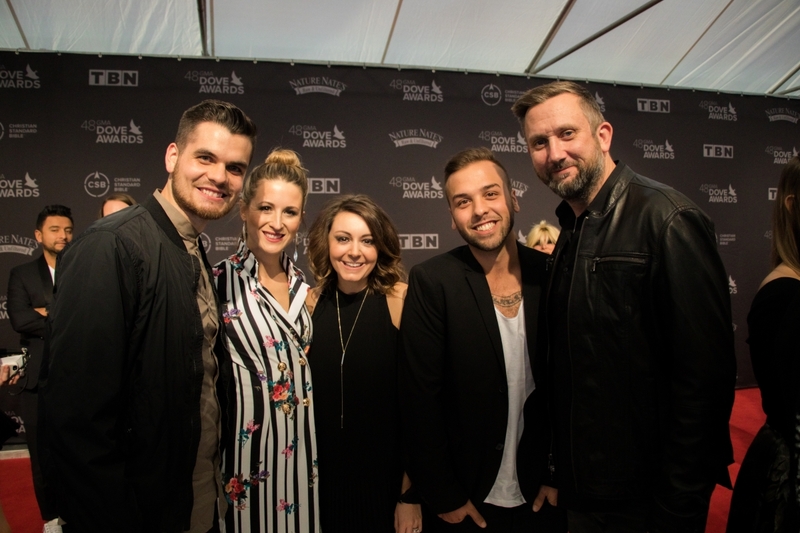 Tuesday night outside Allen Arena, artists in the Christian and gospel genre gathered in celebration of their work. 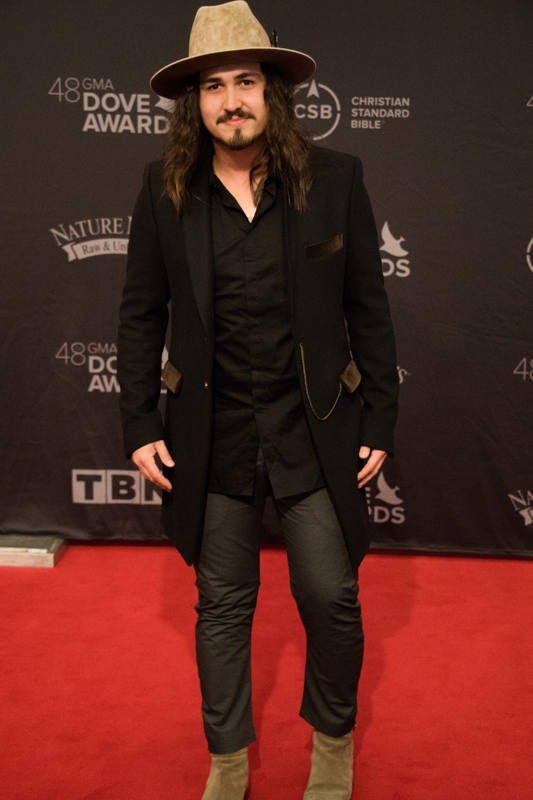 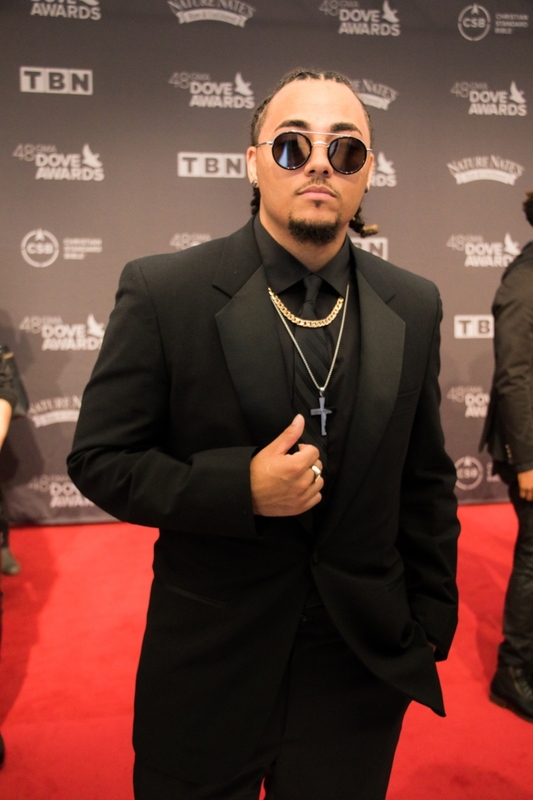 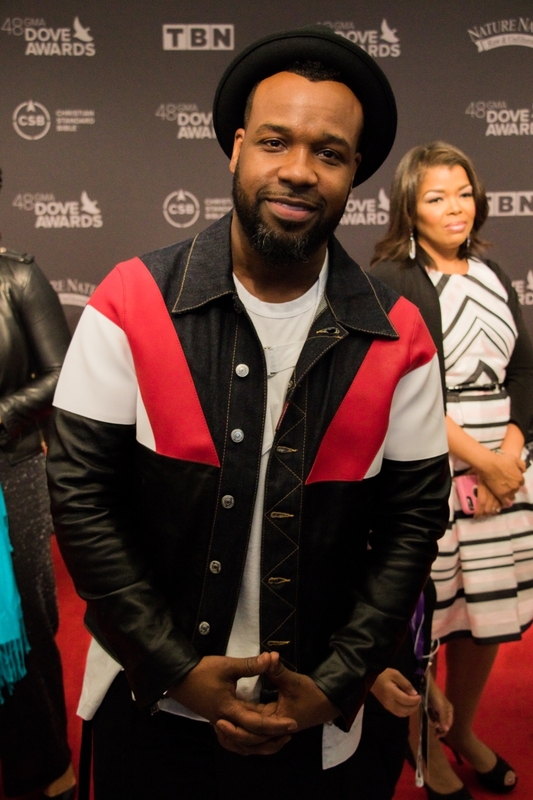 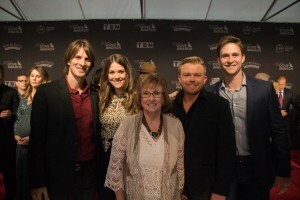 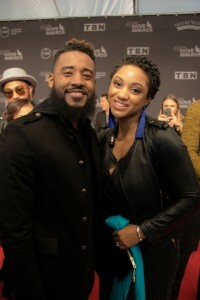 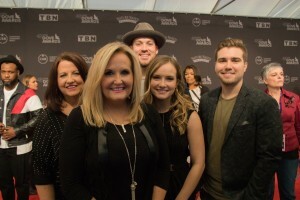 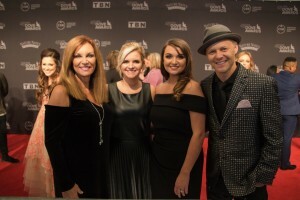 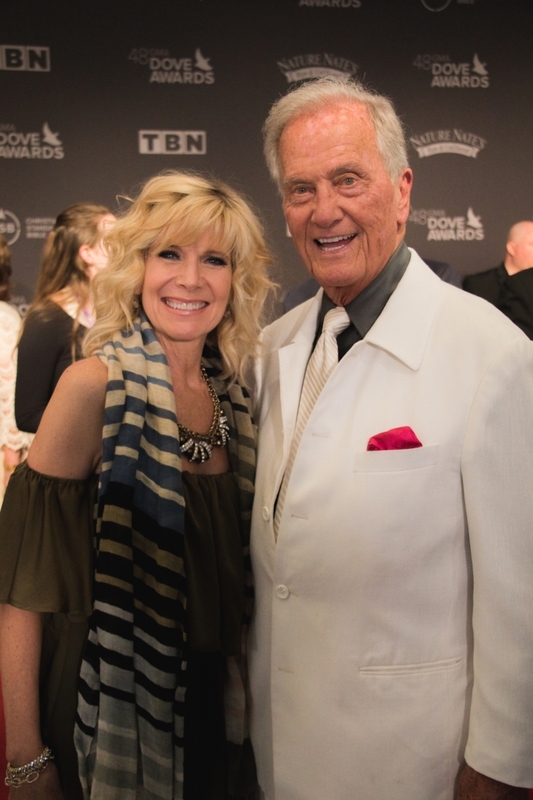 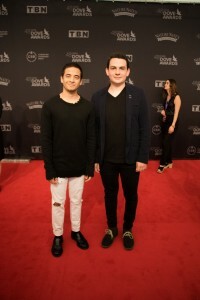 The red carpet for the annual GMA Dove Awards started at 3:30 p.m., and by 6:00 p.m., all gathered had seen filmmakers and musicians, including headlining artist Reba McEntire. 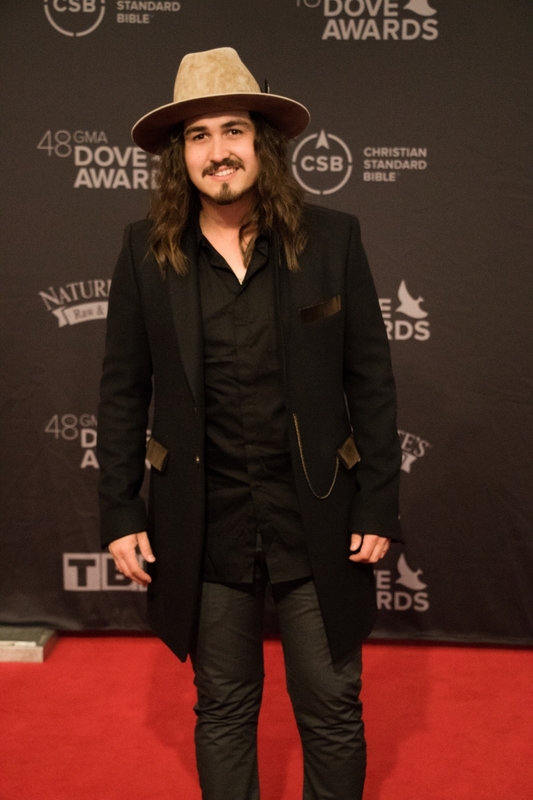 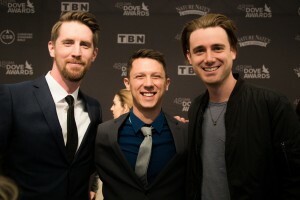 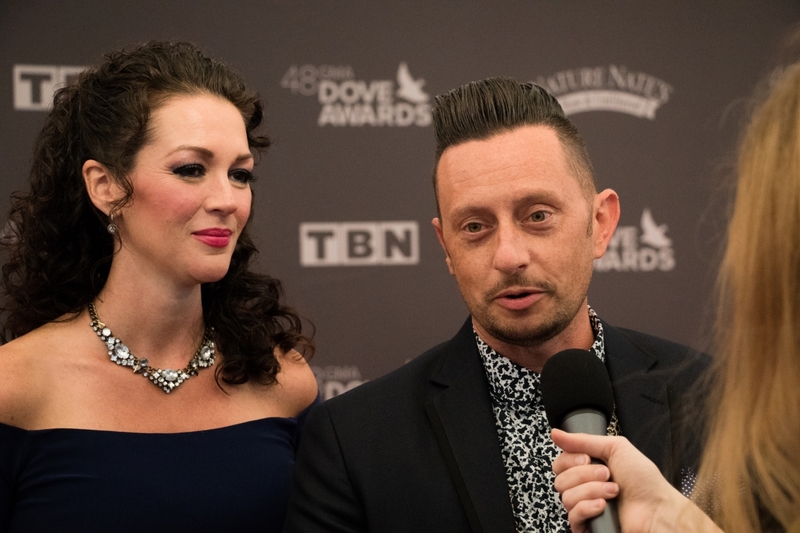 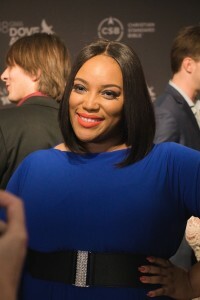 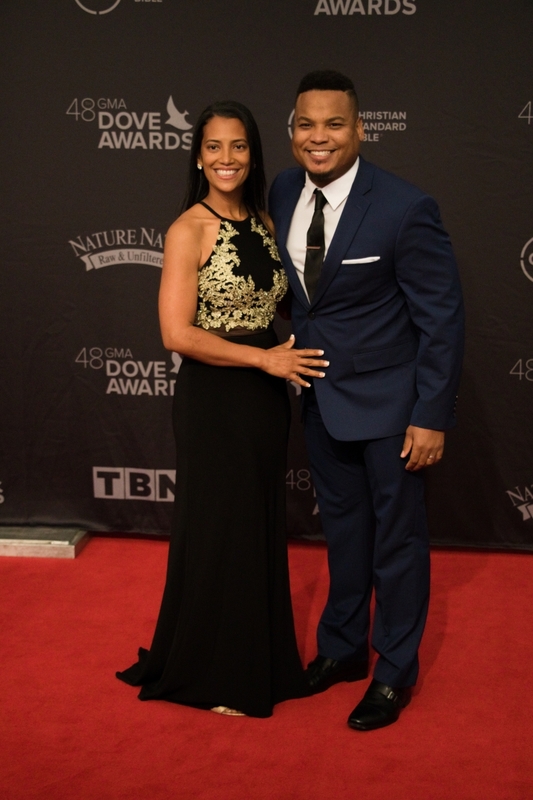 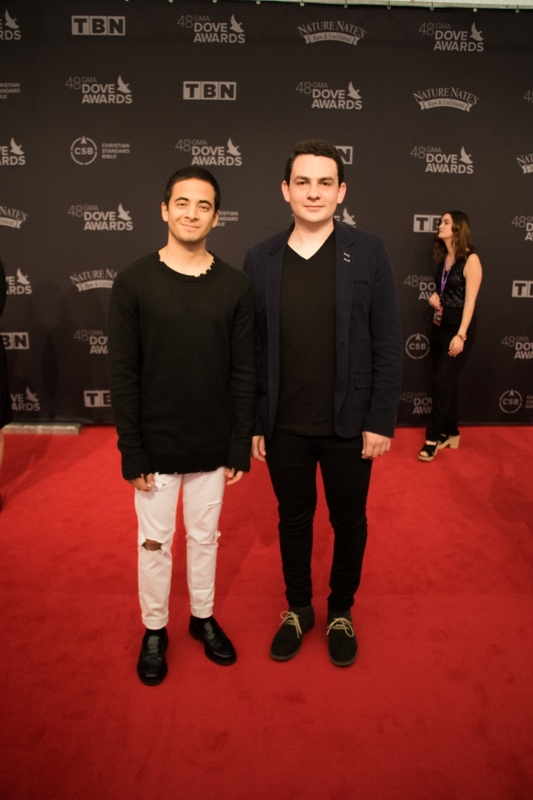 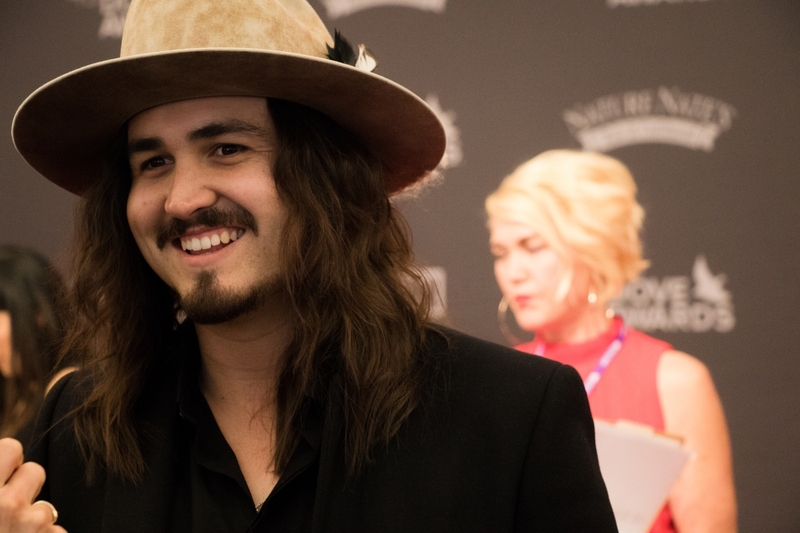 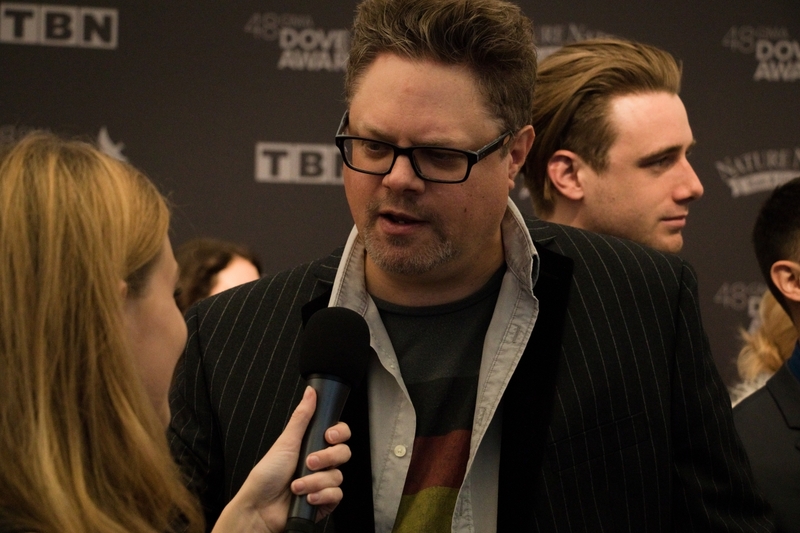 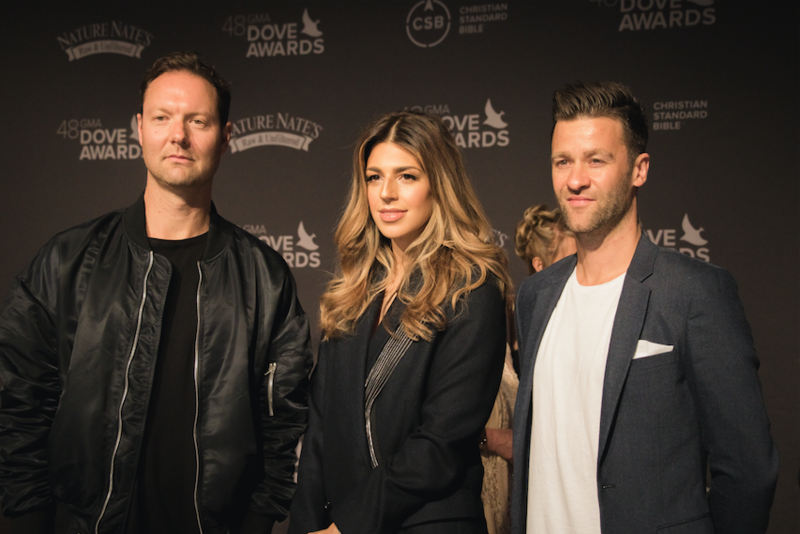 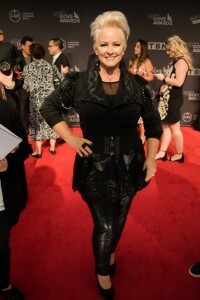 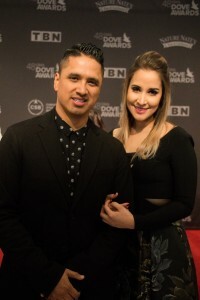 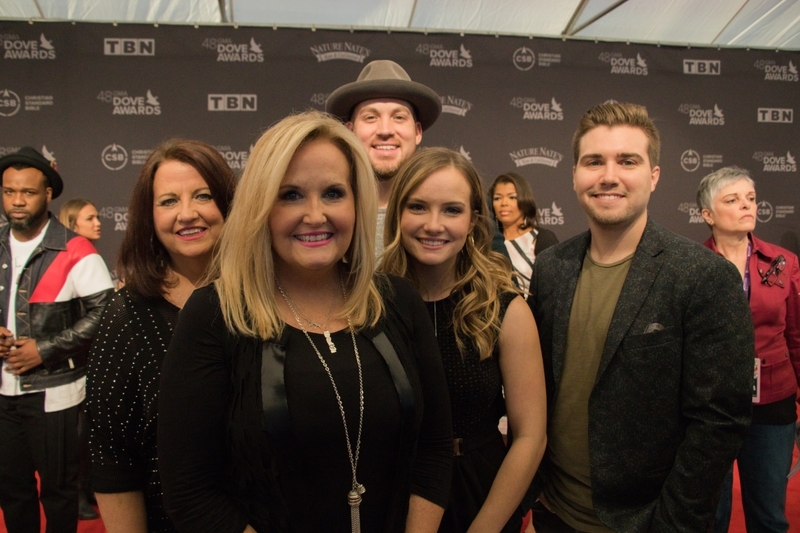 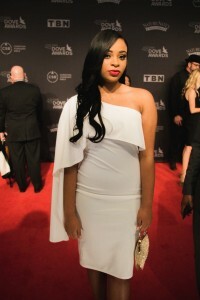 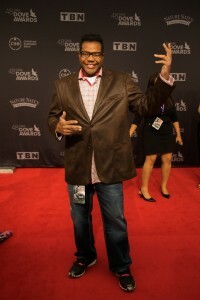 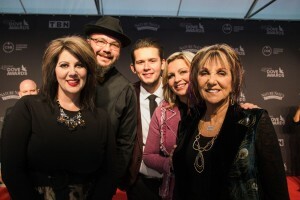 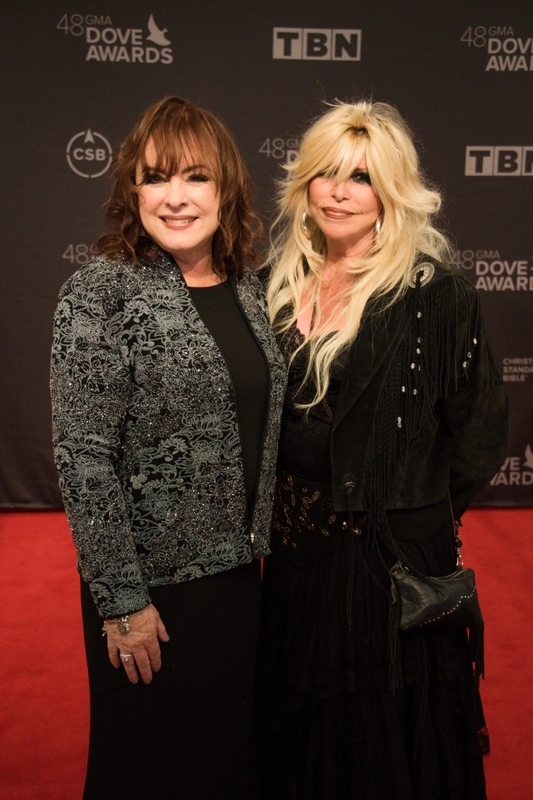 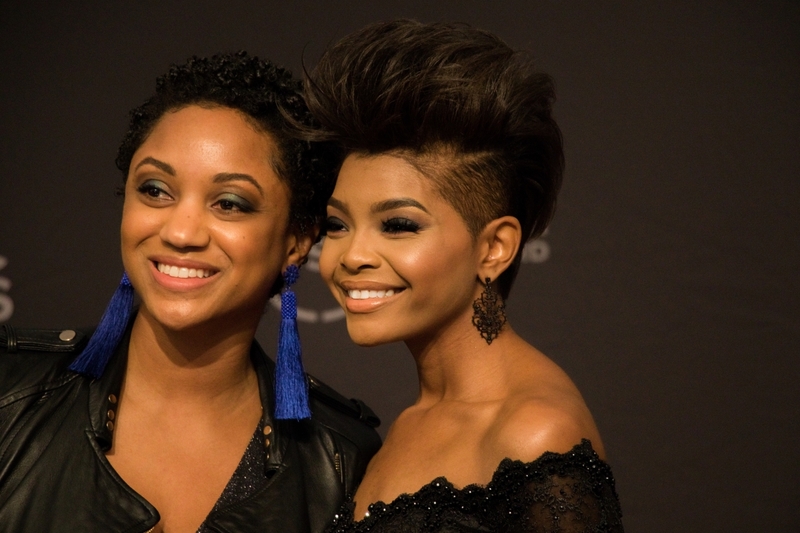 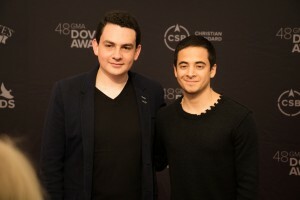 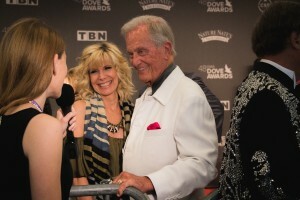 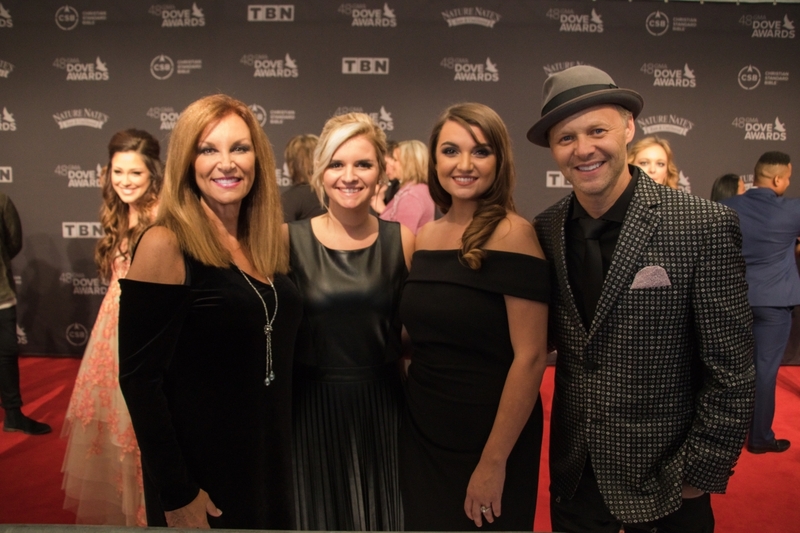 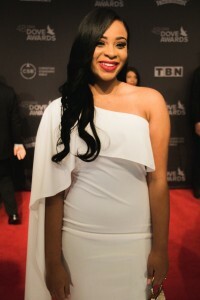 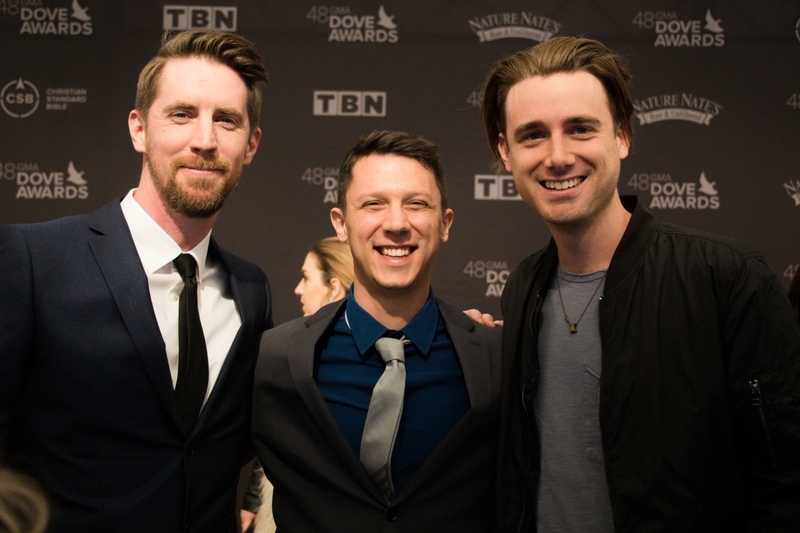 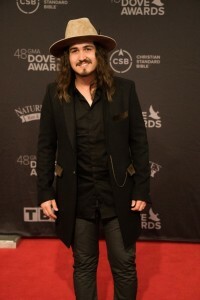 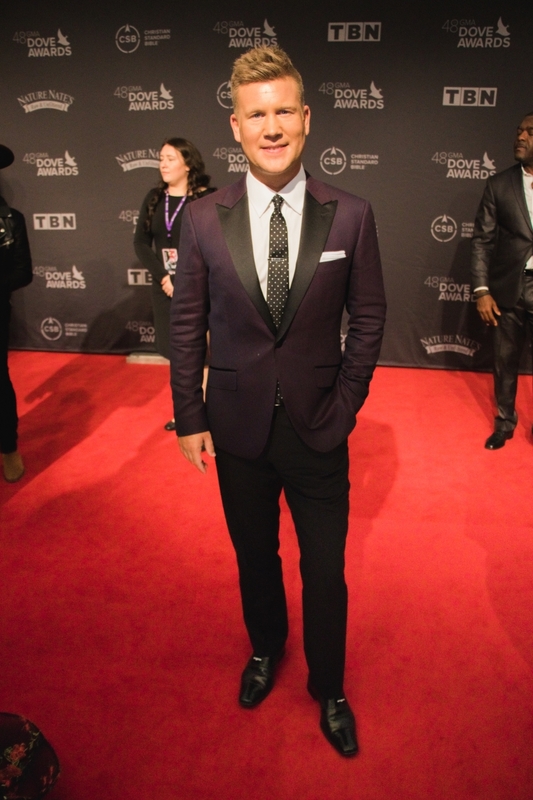 The red carpet precluded the 48th-annual Dove Award show, the fifth of its kind on Lipscomb’s campus.